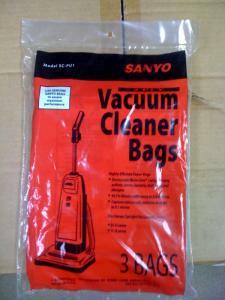 Micro-Liner bags are designed to fit all Sanyo SC-U, and SC-A series Sanyo upright vacuums. I like my carpet sweeper but could no longer find bags. I was tired of emptying out the olds ones so am very glad to find a place to order them.